We all watched WWDC 2016 with anticipation of what new things Apple might be releasing this year. Below is our summary of notable new developments that we can take advantage of and clients should be aware of for future projects. 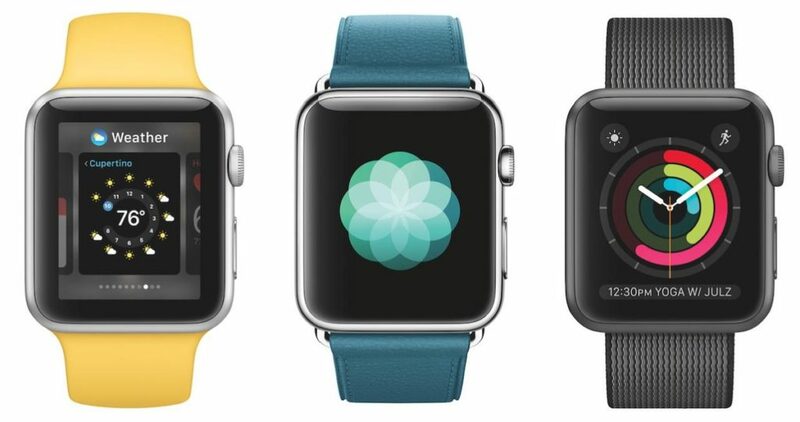 Watch OS is getting a big update in version 3 with some refreshing changes to how the OS operates, speeding up frequently used and now docked apps which should increase user engagement. This should open up new possibilities for clients considering building or updating a watch app. If you already have a watch app you’ll need to make some minor updates to optimise for this use case. The Siri API is being opened up to certain types of iOS apps as well as coming to the Mac, this will enable us to utilise voice commands to take key actions in apps. We can’t wait to experiment using this in a new project and start utilising the UX of no-UI as part of interacting with an app. The design language of the OS is getting beefed up a little which moves us further away from a entirely light and wispy San Francisco font to a wider variety of weights that help provide more context and hierarchy in many situations. We look forward to updating some native looking iOS apps with this new style in the coming months. 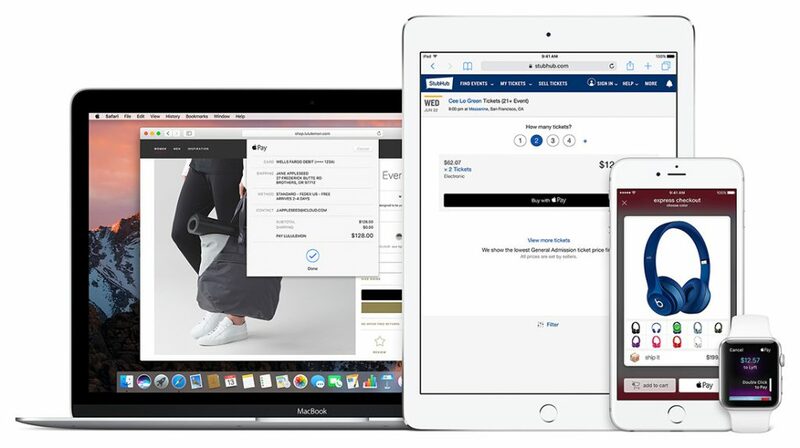 Apple Pay is getting handoff support so it’s now possible to take payment from customers using Apple Pay securely and easily through a desktop web browser. We think anyone selling goods or services online should be considering this addition to their checkout options as the ease combined with security benefits will prove popular with consumers. The death of Flash is an old story, but there are still nails to drive into that coffin and we still meet clients who rely on this legacy technology to support areas of their businesses/apps. Safari will now have flash disabled by default on all Apple computers running macOS Sierra, pushing anyone still using the legacy technology to move on and adopt a modern alternative. Video players can now go picture in picture. Users can activate this themselves via a right click but the better UX will be to add a UI control when possible increase discoverability. We’ll be investigating what can be done for customers who use longer-form video content in their web products. 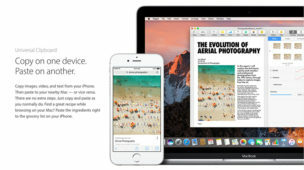 New subscription models were announced just before WWDC 2016 – in a nutshell most iOS apps will now be able to charge subscription fees that rather than just one-time download only fees, a privilege only granted to digital media apps previously. This opens up a whole new world of possibilities for those who want to charge for their apps or services in the App Store. There will be limitations and you must obviously be supplying value to warrant a subscription, but this might help solve issues around charging one-time fees and being beholden to provide unlimited updates indefinitely. Additionally apps providing a subscription service for more than a year will see Apples cut being halved to 15%, giving more value back to developers for providing a service users are willing to continue paying for longer term. 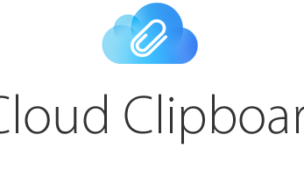 From a purely tech geekery perspective, we’re excited to see a new file system announced that will be being tested over the next year and possibly released in 2017. This moves us away from HFS+ to a more modern ZFS structure for the file system that should make everything faster and will apparently be adopted across all platforms. John Siracusa over at ATP talked about this in detail for those that are interested. There were many more announcements at WWDC 2016 and we look forward to seeing how these changes provide new possibilities on projects both for iOS and the web in the coming months.